Prison Silent Breakout 3D - Do you have what it takes to Escape from the torturing Prison Custody? It’s a highly secured jail where the cops, guards and wardens are roaming everywhere. Chances of Escape are very little. Your fellow partners trapped inside the jail rooms are totally relying on you. Execute a tricky plan of running out of the prison with your partners. An Epic Prison Escape Adventure is waiting for you. Use your weapons, Show your Super moves, Manipulate the jail crew, Fight them hard and do whatever it takes to get rid of the hard time in prison. Escaping is never easy. It requires a non-stop Struggle, Bravery and Intelligence. Make the best choices possible and carry out a rigorous plan to rescue the imprisoned partners. Hidden Objects and Super Moves! 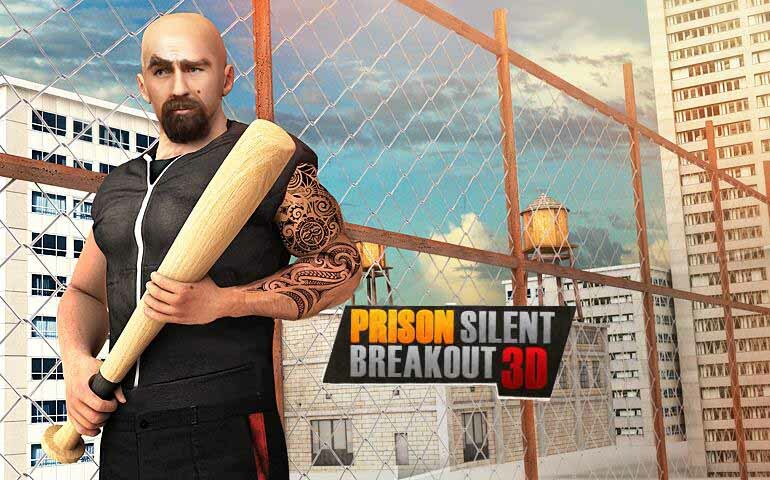 Prison Silent Breakout 3D: install APK and play the game.